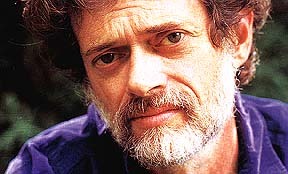 Today we pick up on the February 1996 Terence McKenna workshop that we began with Podcast 472. When he gets to his overview of habit and novelty and then moves into a discussion of time, his poetic language provides several interesting mental footholds from which we can expand on some of his thinking about the topic of time. As he says, “We are very naieve about the nature of time,” pointing out that the concept of using an average of measurements taken in a science experiment requires that all moments of time must be the same. “Are they?” he asks. “Is every moment just like the others?” From there he takes us on an interesting journey into the I Ching.